Until today, Microsoft has been avoiding announcing official pricing for the recently renamed “Project Natal”, known now as Kinect for Xbox 360. However, it seems that without any announcement or official press release the Microsoft online store has priced the device at $149.99 with a pre-order option available. Other retailers have already set the price at $149.99 as well, including Best Buy and Walwart, so its pretty safe to say, press release or no press release, that Kinect will be costing Xbox 360 owners $150 when its available November 4th. Contents of the box include the Kinect sensor, supply cable, manual, and WiFi extension. You can expect a press release from Microsoft in the coming days, but don’t expect the price to change. What do you think of Kinect for Xbox 360 pricing? Will you be picking one up when it’s released? 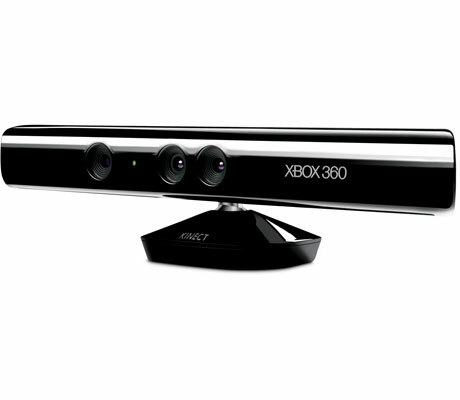 Pingback: Kinect Tech Specs Revealed- Limited to 2 Active Players?